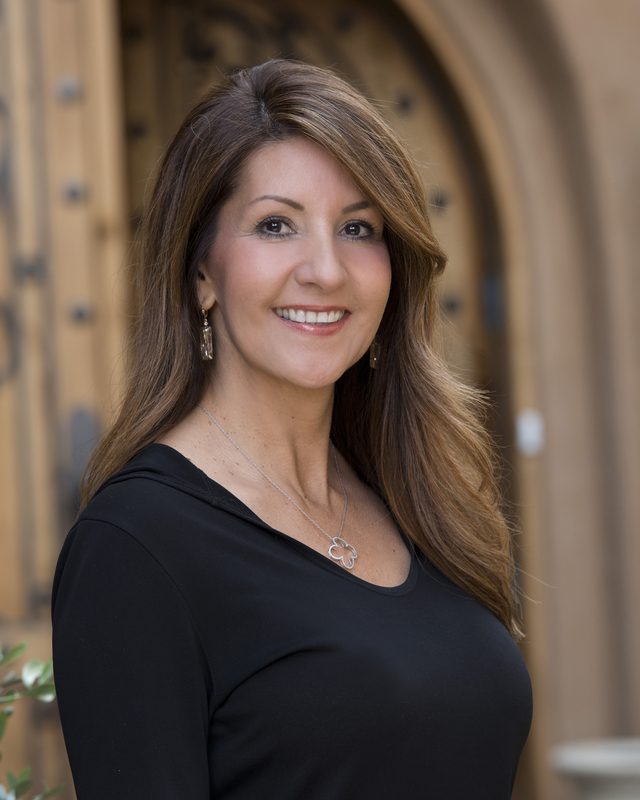 Cyn Silva is a highly respected and immensely successful Realtor who has been in Real Estate for over 27 years. Successfully selling over half a Billion in Luxury Real Estate puts Cyn at the top of her game. Cyn specializes in Luxury Homes and Estates, Sports and Corporate Relocation, Vineyards and Land in the Tri-Valley and East Bay. Representing Silicon Valley executives and Sports Athletes in the Bay Area is Cyn’s forte. Cyn has earned a stellar reputation through her negotiation and communication skills. “I am dedicated to my clients goals and I take pride in achieving for them what they want. It always comes down to negotiations. Negotiation is art. I know when to push forward and when to pull back. From the start I create a partnership with my clients. Their dreams become my dreams”. “I constantly work with my personal team of Builders and Architects to create incredible Luxury Estates for my clients. Having expertise in Building and Land Sales is a wealth of knowledge I pass through to my clients. I am passionate about technology and can therefore market your property to the highest level”. With an amazing Referral list of Builders, Architects, Design Stagers and Service Providers, Cyn can make the relocation transaction as smooth as possible. Her past clients are the majority of her business and refers to them as her family and friends. In Cyn’s spare time, she enjoys golfing, yoga, biking and hiking up Mt. Diablo. She is also an Artist, proudly displaying her art in many galleries in the Bay Area. Cyn is a proud sponsor for ADAS (Alamo Danville Artist’s Society) and advocate to help raise funds and donations for Art Education in her local schools. FIVE STAR Recipient Award, Top 2% of Realtors in the San Francisco East Bay Area. ~ The award was presented to Cynthia Silva by Diablo Magazine. 2012, 2013, 2014, 2015, 2016, 2017, 2018 “FIVE STAR” Recipient.